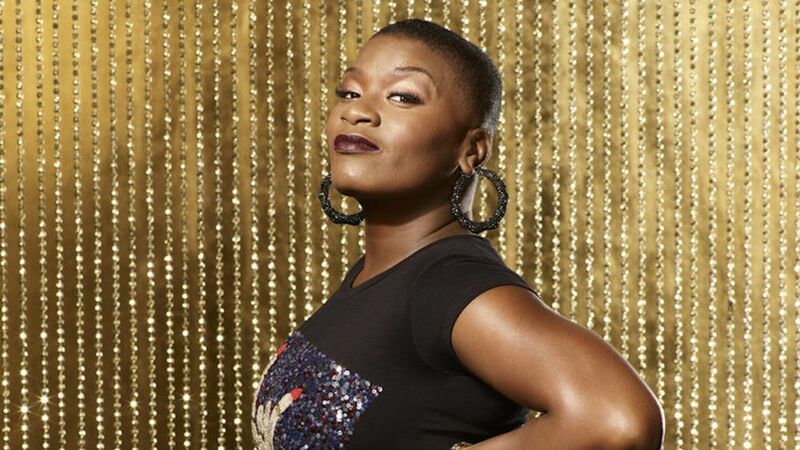 The Voice alum Janice Freeman's cause of death has been confirmed. E! News said the document also confirmed Freeman's lupus was a contributing factor in her death. Freeman struggled with lupus and the autoimmune disease Sjogren's syndrome, and had previously beat cervical cancer. Freeman competed on Miley Cyrus' team in The Voice Season 13. Cyrus honored Freeman in an emotional speech and performance at Freeman's memorial service this week in Irvine, Calif.